 GMB is a small team, and unlike many other companies, we don’t outsource our email support to other countries. So when you send us a message, you’ll usually get a response from Verity, Amber, Jeff, Rose, Jenn, or Sara (with lots of input from the rest of the team). During this time, you can expect a reply within 1-2 days (and usually within several hours if you have an ordering issue or a login/tech issue).